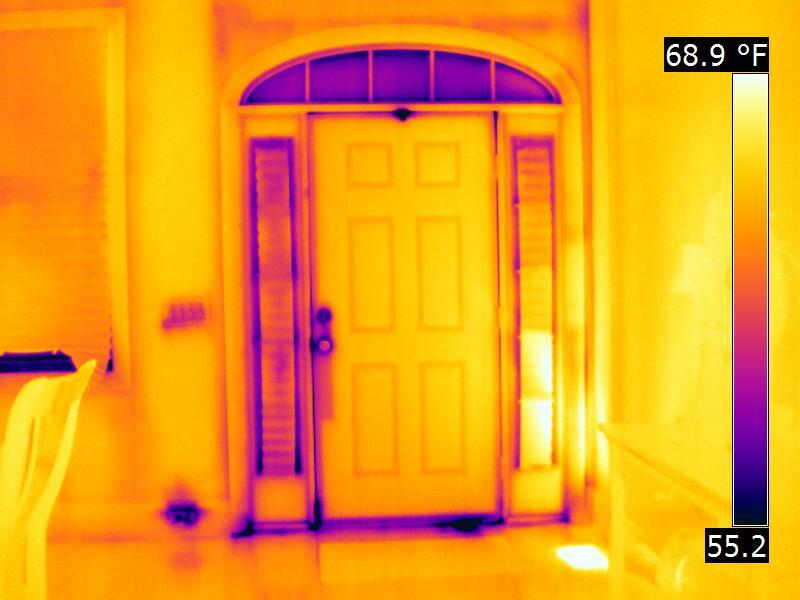 ONE9 3NINE Consulting offers home owners and tenants alike the opportunity of a detailed Thermography home inspection analysis starting from just 250 Dhs per room that is capable of offering both peace of mind and financial savings through a specialist infrared inspection. Inspection – The service commences with a home inspection which is concluded within 4 hours and it is advised that customers have the air conditioning on for a minimum of an hour prior to any inspection. Any defective cooling will not cause problems, however, evidence may take longer to investigate. 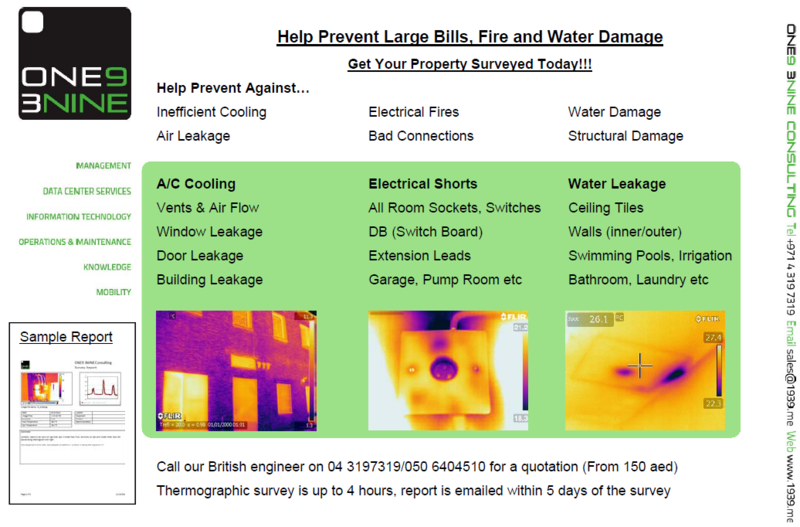 The Report – A detailed report is presented via email to the customer within 5 days of inspection. The report includes all applicable images including notes of any problems noted. Customer inspections with reports offer tangible evidence starting from 300 Dhs per room. Payment – 100% prior to inspection, resell incentives available so tell your friends and make Dubai safer, discounts for multiple services.